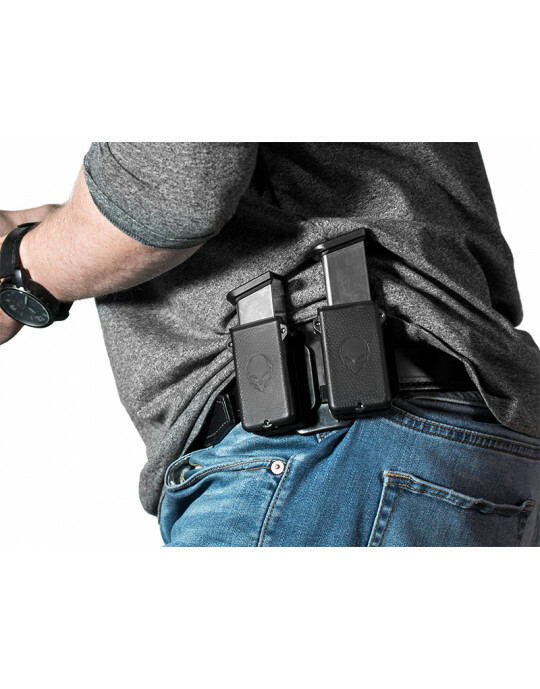 I'd been looking at a number of IWB holsters and chose Aliengear due their price and other reviews. 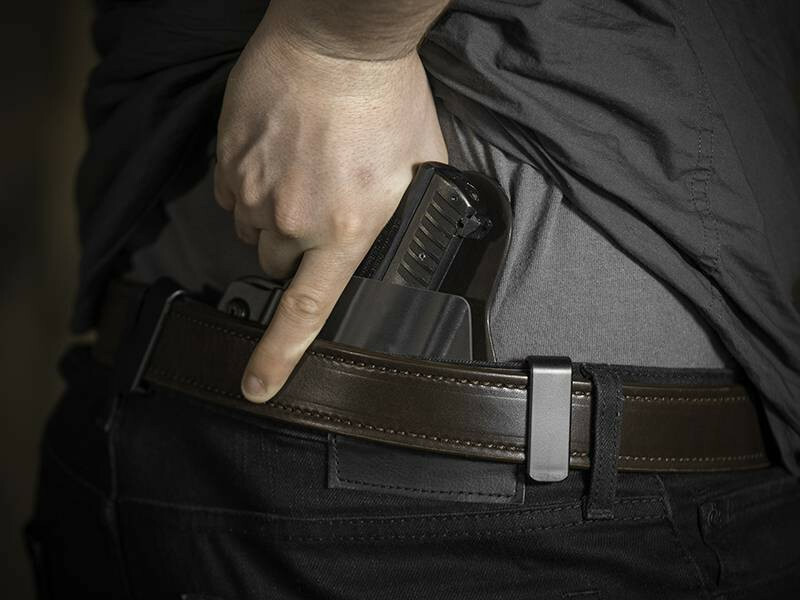 As a woman it's very hard to find any holster that fit my fit form an even more that allow me to conceal carry. 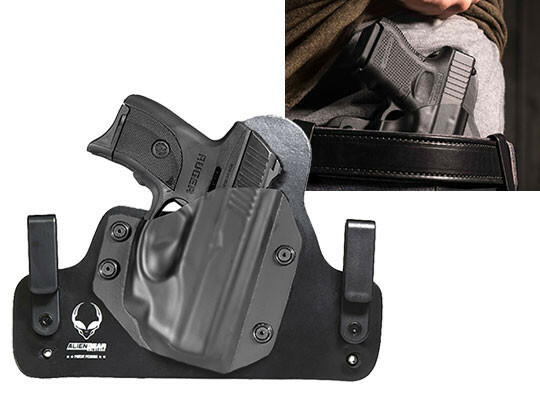 But I came across alienated holster an loved it! 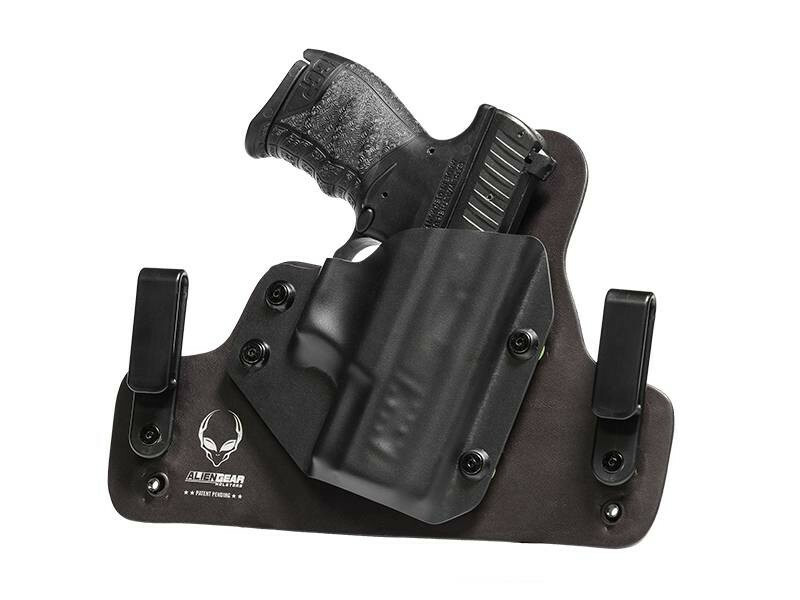 It is similar to AVA IWB holster but much cheaper an better quality. IF YOUR A WOMAN.....IT'S WORTH IT. IF YOUR A MAN TRYING TO GET YOUR WIFE TO CARRY..... IT'S WORTH IT.